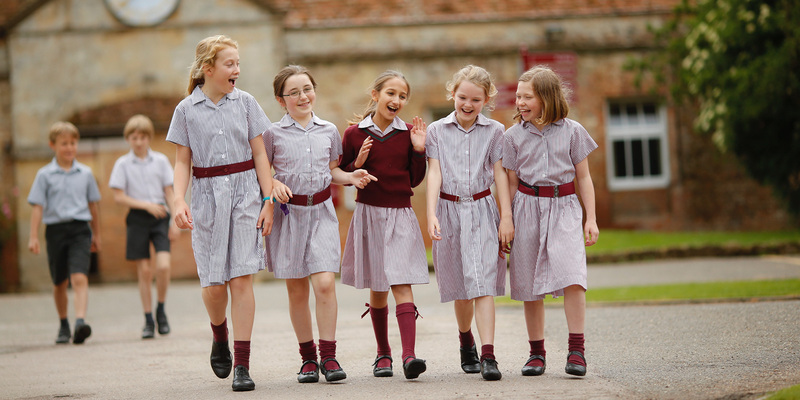 As a leading Independent School in Buckinghamshire, Ashfold School consulted Cleverbox on their new website project. 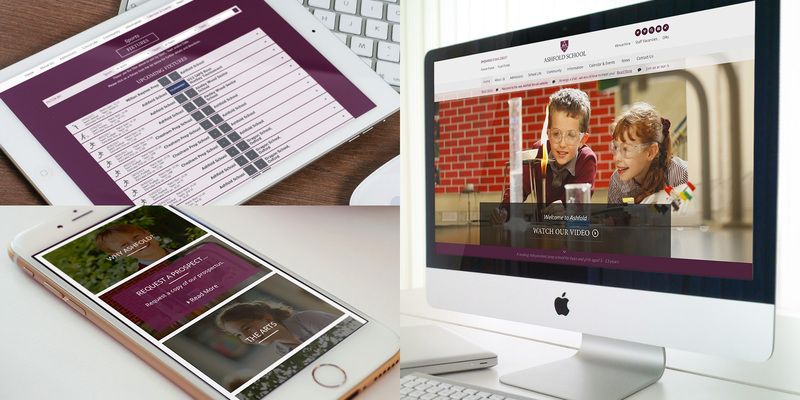 Working with the client brief, we designed and developed a stunning responsive website that truly communicates the brand values. 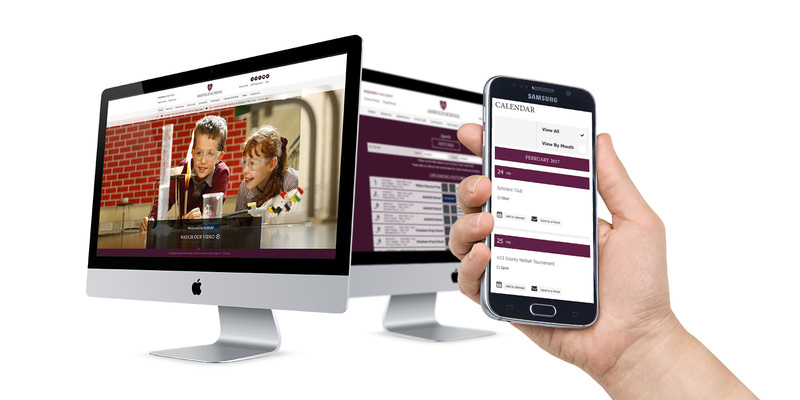 The client wanted the home page to become an information hub for parents and students. This was achieved by creating a CMS-driven home page grid system, which allows for changing topical and seasonal content. 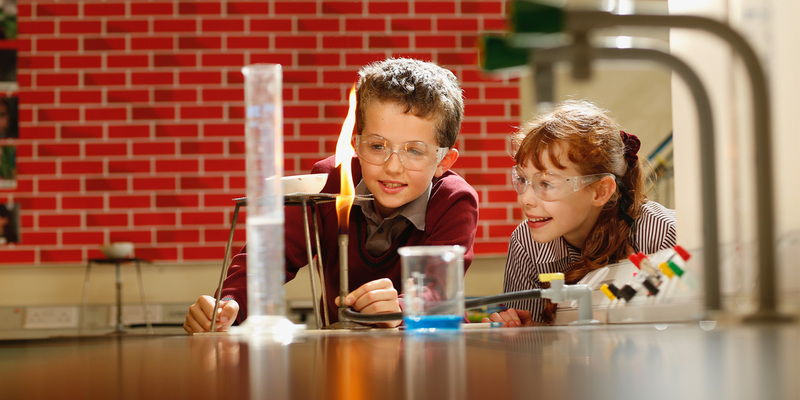 In addition, events and news panels further reflect life at the school. The resulting website stands out in the competitive independent market, with a sleek design and simple, yet striking colour palette, which is complimented by bespoke photography.